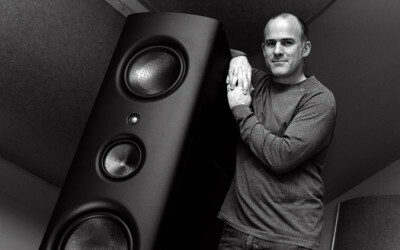 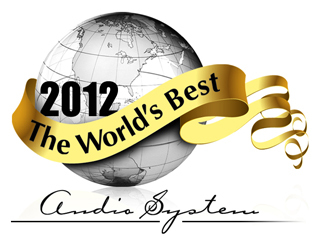 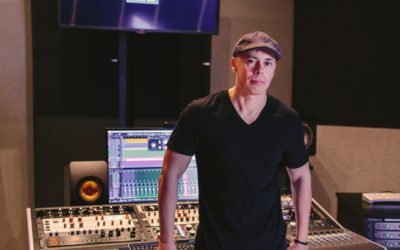 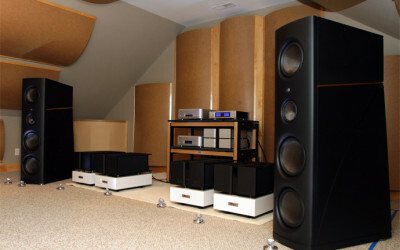 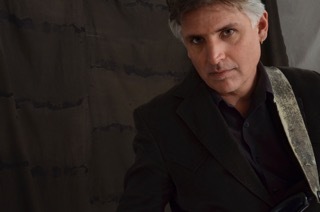 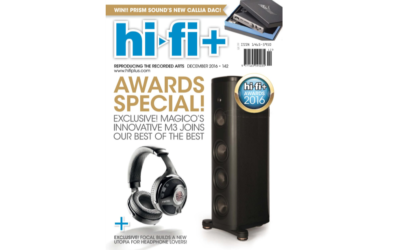 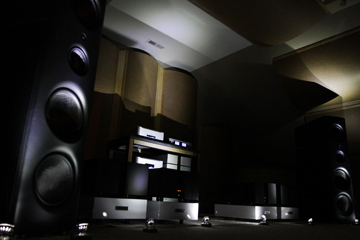 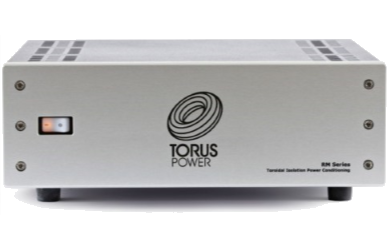 Robert Archer, Oct 2015, CE Pro Quality power products like the Torus Power AVR 20 can provide the greatest system improvements, next to addressing a room's acoustical design. 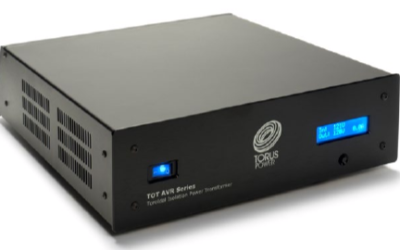 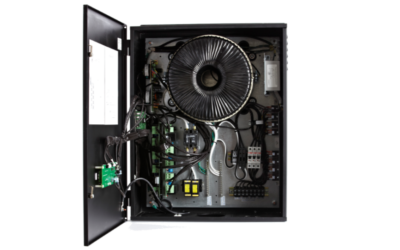 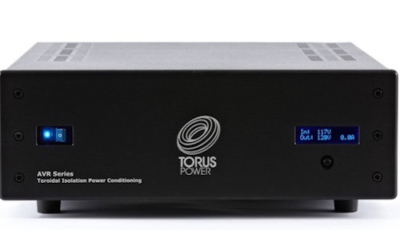 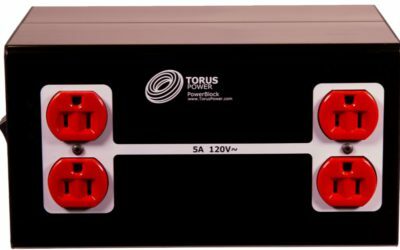 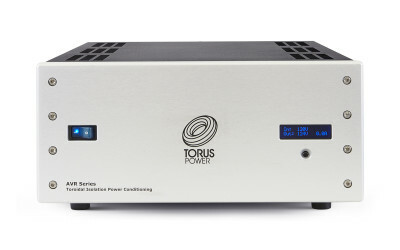 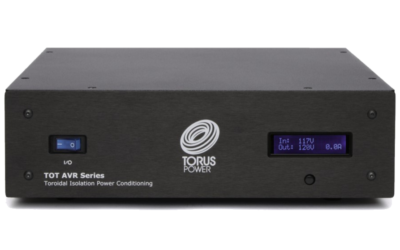 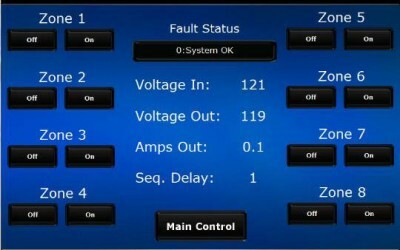 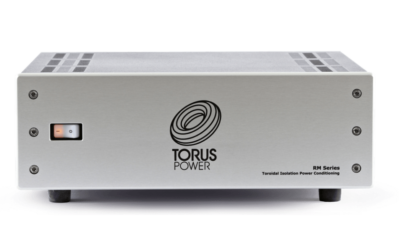 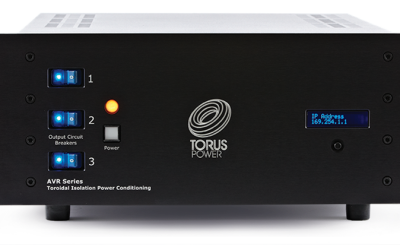 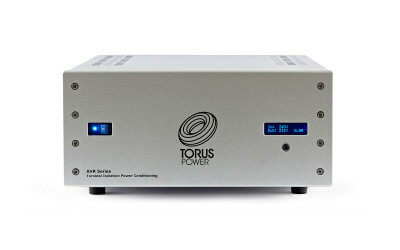 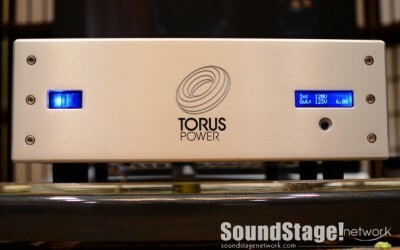 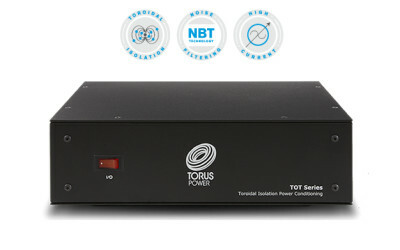 Canada’s Torus Power showed the AVR 15 Plus ($4195) power conditioner, which is designed to provide maximum current from a standard 15A wall outlet. 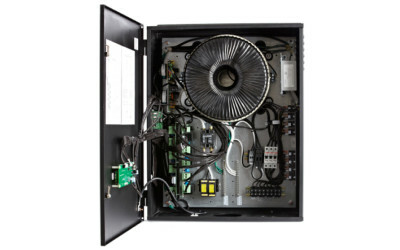 This 77-pound unit is available with rack-mount faceplate or without, in either silver or black finishes.